PriceRange: Rs 40 - 50 Per Kilogram. We are specialist to make any kind of twisted cord or val dori. We are also making kat val of yarn, gop dori, kasab & battan. TYPE: High Temperature refractory Fibre Braided and Twisted Ropes. 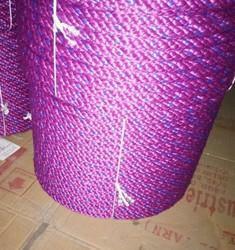 We offer twisted ropes which are made out of best quality nylon multifilament yarns. 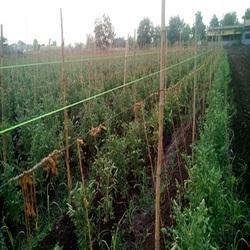 These are machine made soft twisted ropes used inr fishing, shiping, climbing, anchoring and various other industrial heavy duty applications. These soft Ropes are available in all sizes from 2mm to 12mm in coils or hanks.